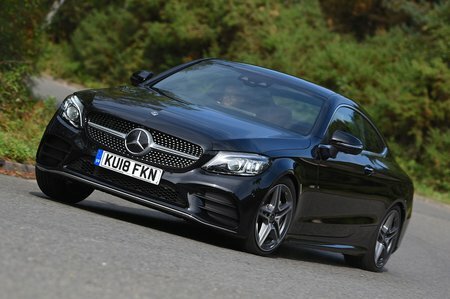 Mercedes C Class Coupe Running Costs, MPG, Economy, Reliability, Safety | What Car? 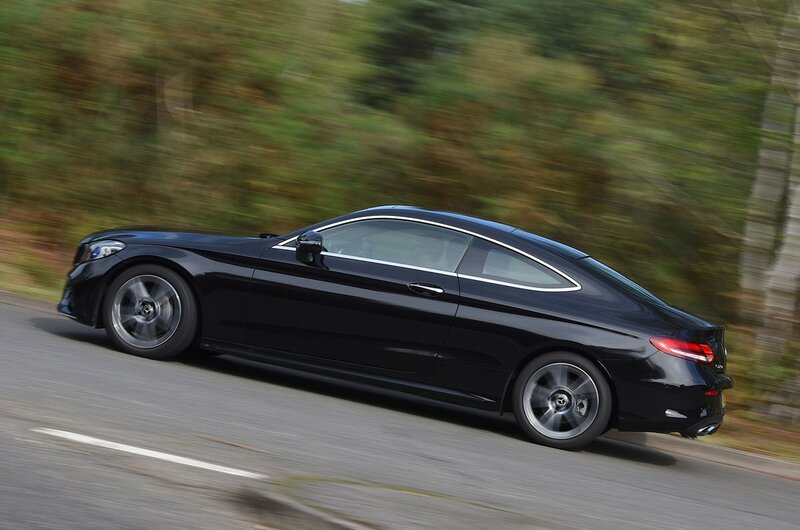 Given how well equipped it is, the C-Class Coupé arguably represents better value than its nemesis, the BMW 4 Series. There’s only one standard trim level, AMG Line (AMG models are stand-alone ‘trims’), and it comes with alloy wheels, auto lights and wipers, a reversing camera, faux-leather upholstery, automatic emergency braking and infotainment kit such as sat-nav and a DAB radio. Opt for a 220d and you’ll be pleasantly surprised by how kind it is to your wallet. You’ll be able to achieve real-world fuel economy of more than 50mpg without trying too hard and it attracts a reasonable 29% benefit-in-kind rate for company car users, assuming you don’t opt for four-wheel drive. However, servicing tends to be a bit more expensive than it is on most rivals. 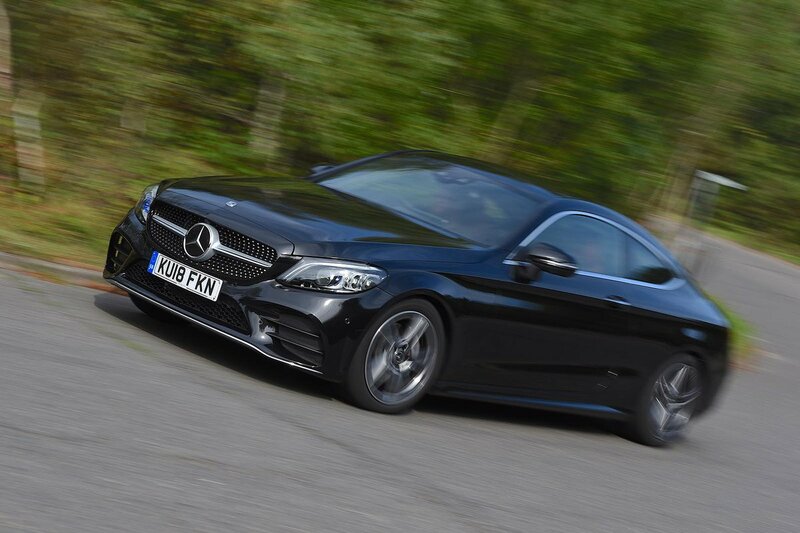 A three-year, 60,000-mile warranty is standard, but Mercedes came a disappointing 26th out of 31 manufacturers tested (on overall reliability of cars more than three years old) in our 2018 reliability survey.